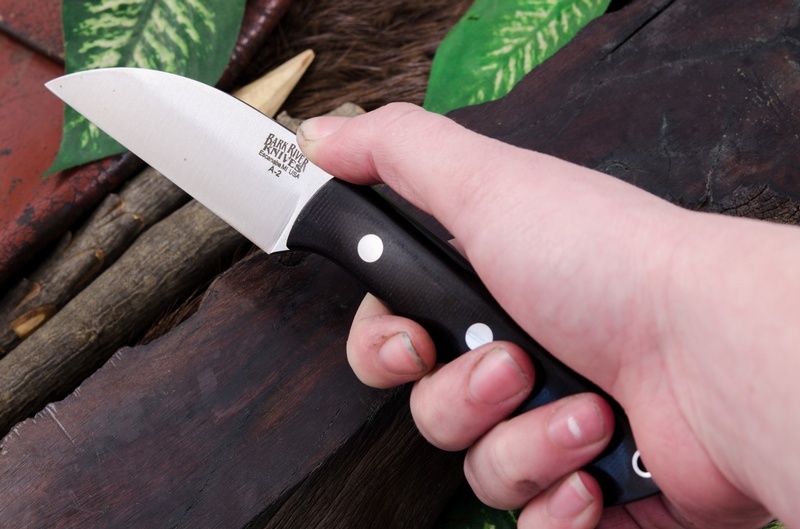 Redesigned for 2018, the TUSK is a superb, solid compact Outdoor and Woodwork/Camp Knife! Traditional Warnclife blade has been a stalwart for generations of users and the new updated design allows for ease of sharpening together with precise control and cutting. The redesigned handle is excellent, offering great grip and different hand positions. The A2 tool steel gives a great edge, is easy to resharpen and has that Barkriver Classic Heat treat. 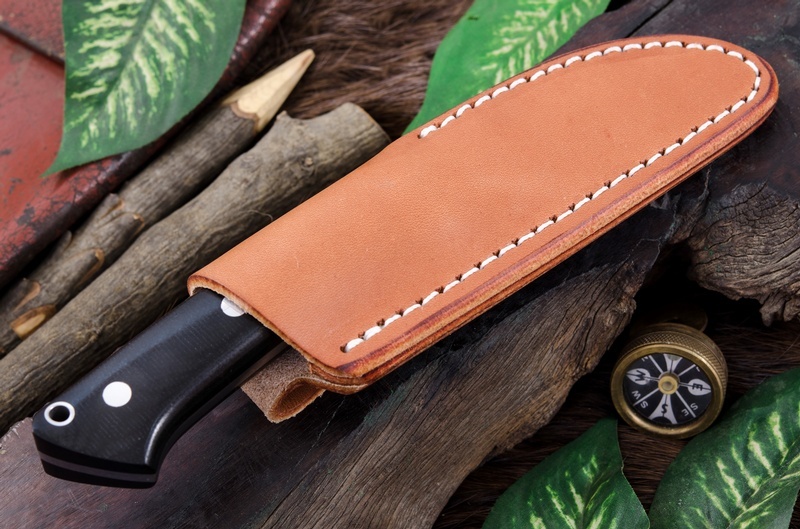 Highly comfortable and useable compact knife, a neat blend of tradition and modernity. 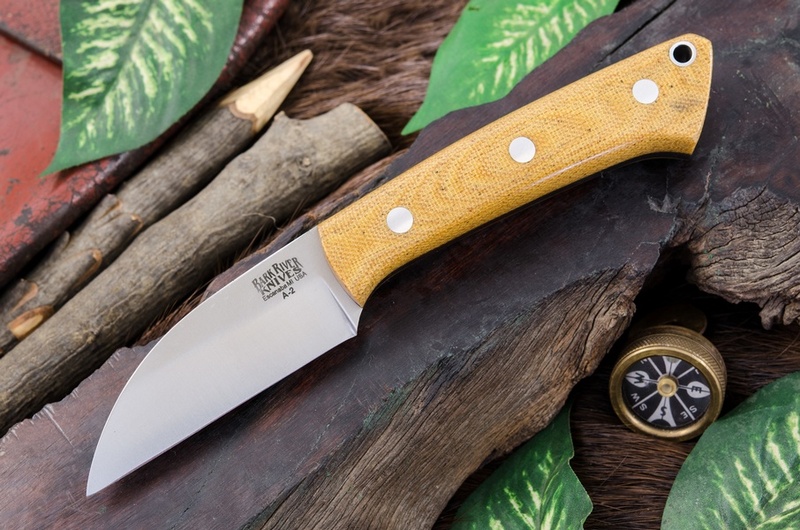 Purchase through PayPal by using the "Add To Cart" button above or use the form below to order the Barkriver Knives A2 TUSK Natural Canvas . Feel free to contact us if you have any questions about the Barkriver Knives A2 TUSK Natural Canvas .